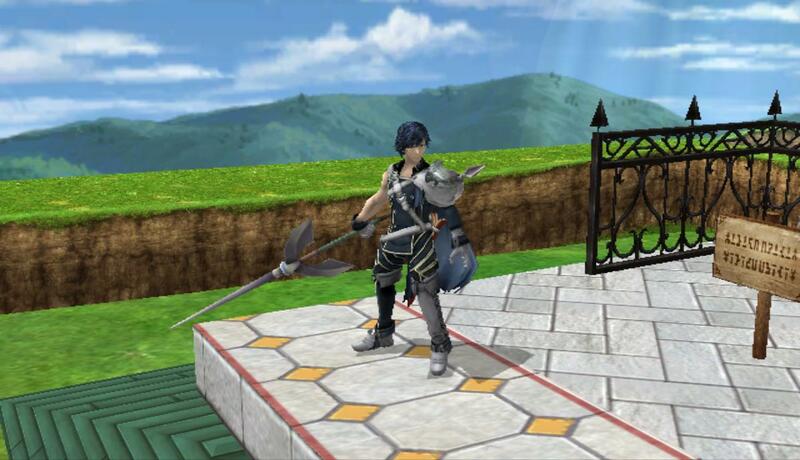 Chrom now makes use of his lance by switching weapons through his neutral b, similar to many Ganondorf movesets. The lance provides more range with a tipper and extremely weak sourspots. His animations become longer and slower. Switch between weapons for the given situation. The Sword moveset is better for combos and racking up damage, and KOs at close range. 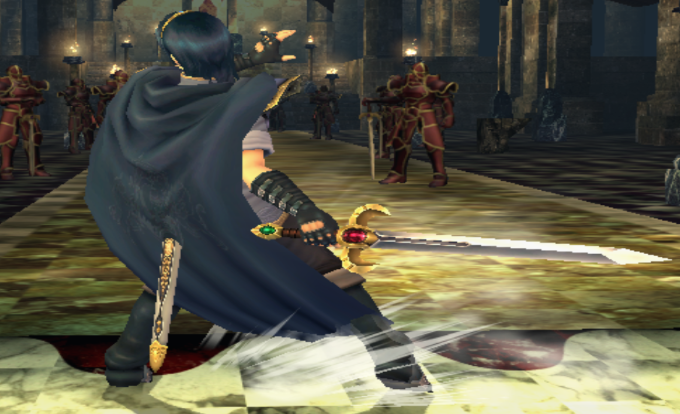 Sword moveset also sports improved animations, as well as a new back aerial from the previous version. "PMEX (ALM5252 Custom Build)" folder to the root of your SD Card! It's that simple. This build is running off of PyotrLuzhin's PM + BrawlEx v0.5 Template. Without him this build would not have been possible AT ALL. THIS IS A PUBLIC BETA! the overall experience. 81 default characters + 15 L-Loadable Characters! 96 total characters in this build! A few of the cloned characters have been "decloned" and are still in 'development'. the issue at least twice before letting me know. Also, I can also only guarentee that VS Mode would be the only and safest option. 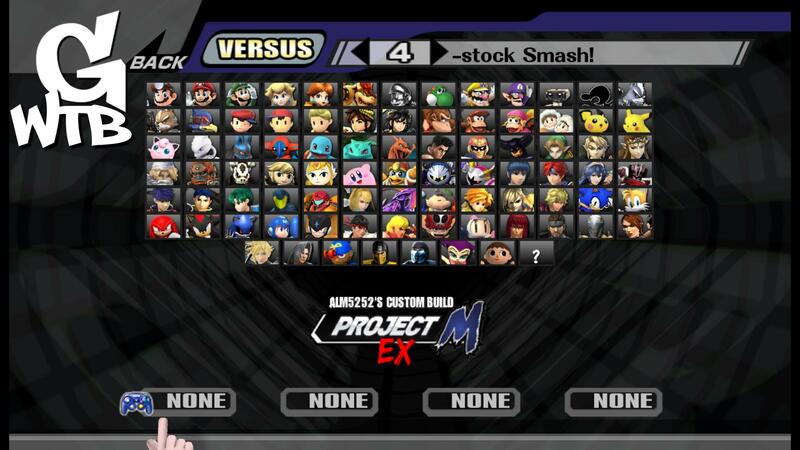 I do not know if single-player, classic, or any other mode is compatible with Project M EX. whatever you want. I made a lot of sacrfices to some of the Alternate Costumes Project M had introduced starting with PM 3.0. If your favorite ALT has been removed, sorry, but this is my custom build. This is gonna be the last version I upload, so enjoy it. Anything new I add will probably stay in my custom build, personally. Thanks. - Louie and Alph may have issues with the Pikmin, Alph can possibly freeze the game, although unconfirmed. Hold L on the CSS to switch CSPs for the L-Loadable characters. Update 4: Caliburtek fixed the fsmash so now it connects with both hits. Tested on Dolphin. 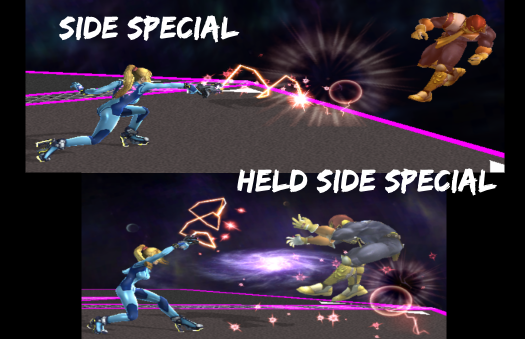 This mod tries to make PM ZSS as close to Smash 4 as possible, adding in the dash attack, up b, down b, forward air, down air, etc. 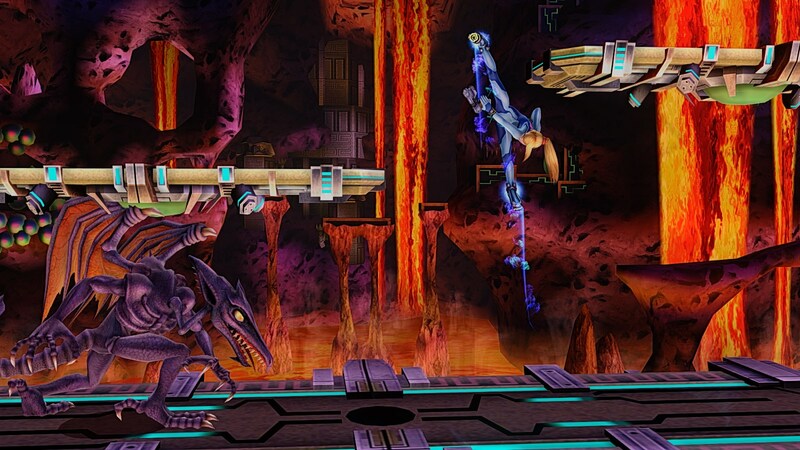 It includes GFX for every move involving her boots and works best with jaystring's Smash 4 ZSS models. Complete with new animations, cleaned up animations, new physics, new mechanics etc. Most everything listed in the .txt files. 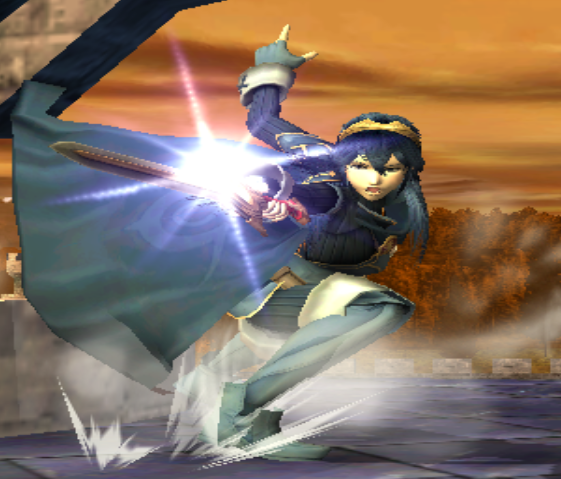 Note: This pack uses Kuro's Curvy Edition Lucina. 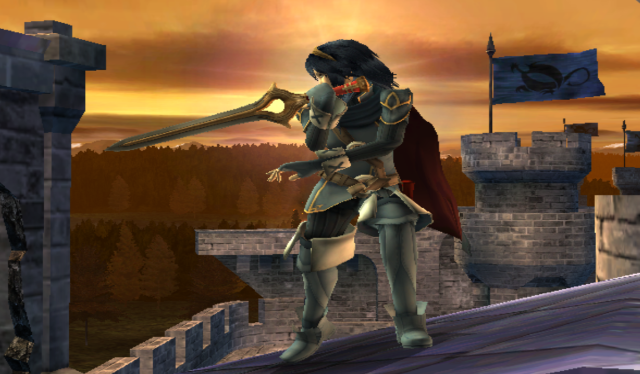 I believe therefore if you dislike Lucina having A-cups, then you can easily use the non-curvy set of cosmetics Kuro has Jaystrings costumes. Just pay attention on how the costume layout is to begin with, so they match. 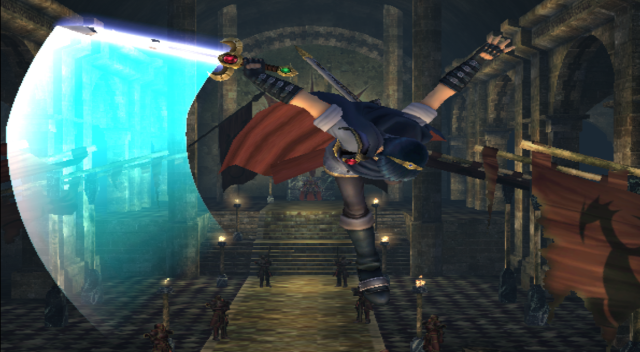 P:M Marth is largely intact and only adds the better aspects of Sm4sh Marth such as the down aerial knockback, back aerial knockback, up smash, etc. 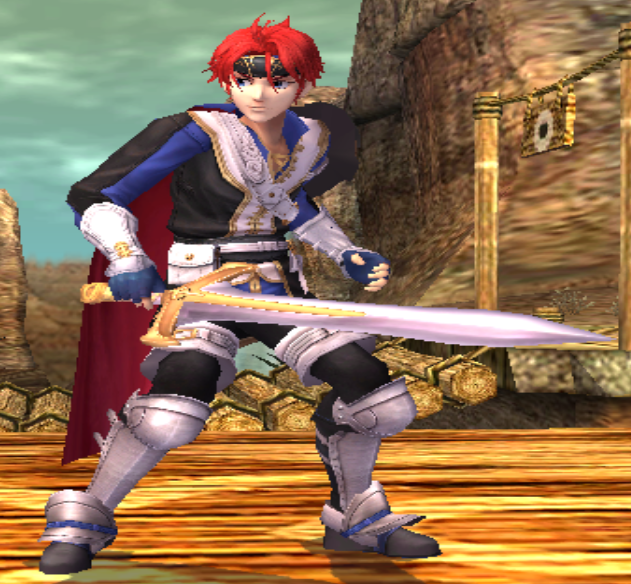 Aims to make Roy less of a clone of Marth, without changing his P:M playstyle. 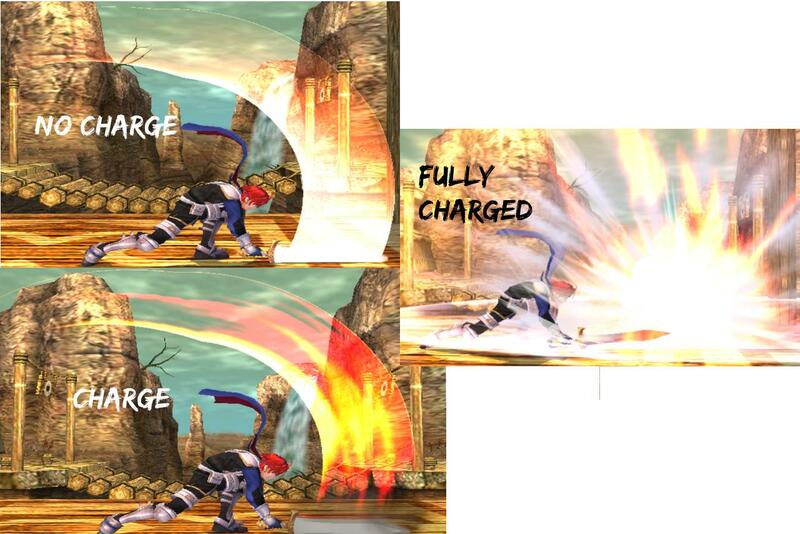 Outfits Roy with a new forward smash, down tilt, jab, up aerial, forward aerial, and down aerial. 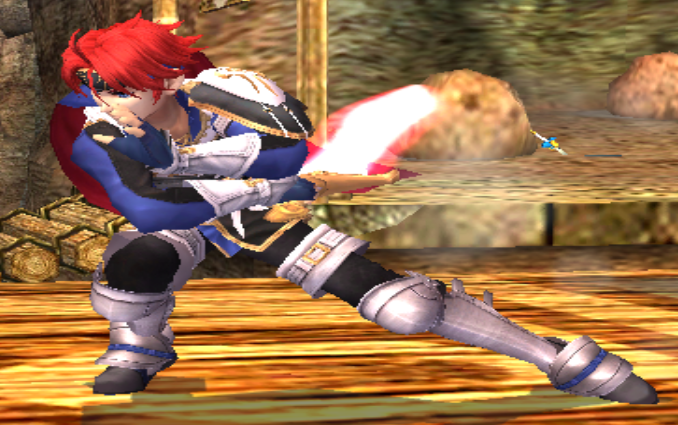 Also includes new Double Edge Blade animations. 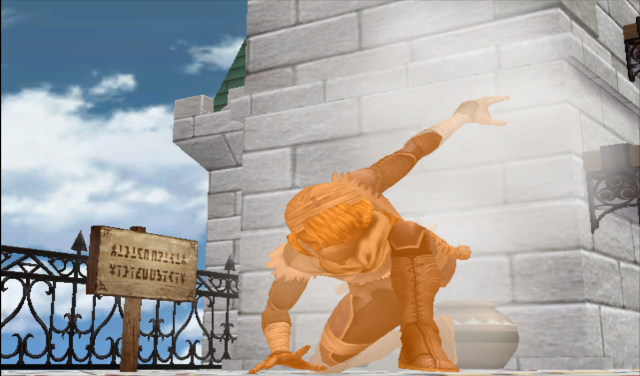 Adds sm4sh-esque Down Throw & Up Special. Changes listed in .txt. Works with Nano's newly released model. Update #6 Silent Update, Animation Clean, Reworked Specials, Balance/Edited Hitboxes, etc. Update #5 Grounded Up Special functions properly, balance patches, animation clean up, Kitsu's imported spear etc. 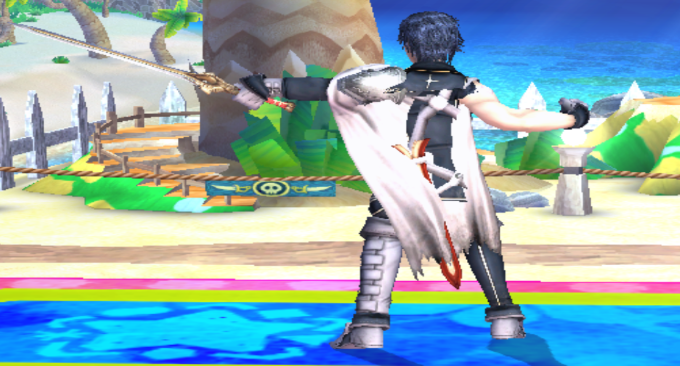 Update #2 Animation & Hitbox cleanup, Edited version of the original Chrom down aerial returns, Back Aerial Sped Up, Up Special Consistent Trajectory, @Kitsu, his midair jumps are higher. 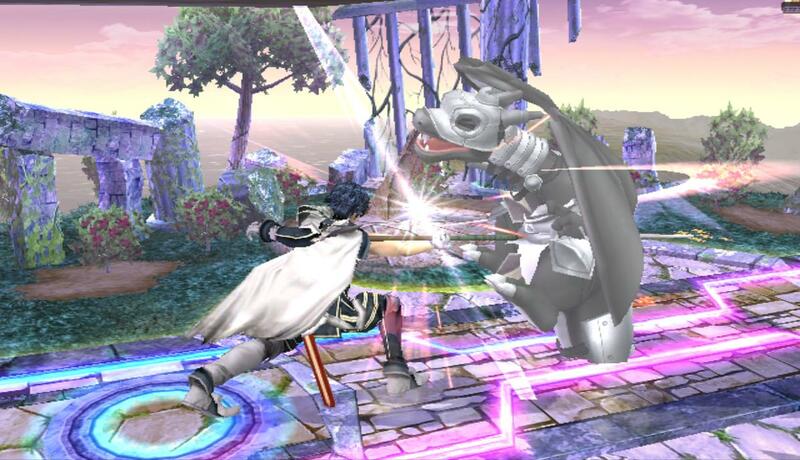 Chrom now has a functional Final Smash along with a few minor touch ups and tweaks. All attacks should now be functional and work as intended i.e. 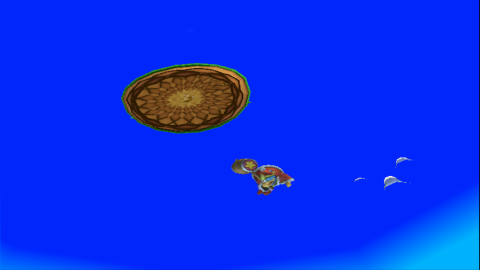 Aether, except for the grounded up special. Fully playable now and P:M Dash dancing has been added. 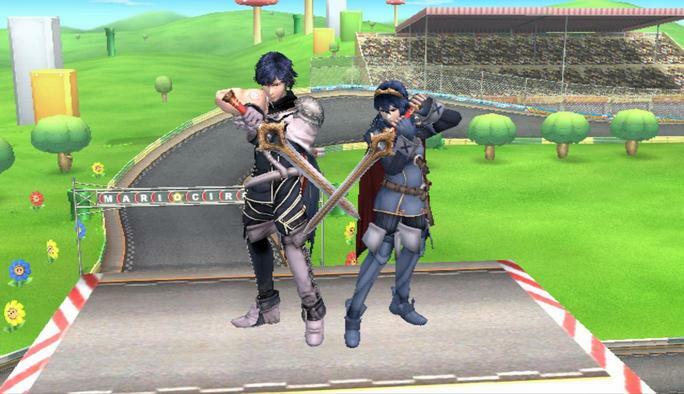 Ports the Chrom PSA over Ike to Marth so that it can be used with Jaystring's model. Also makes little changes to the moveset. Final Smash does not work. 2nd pic is a video. 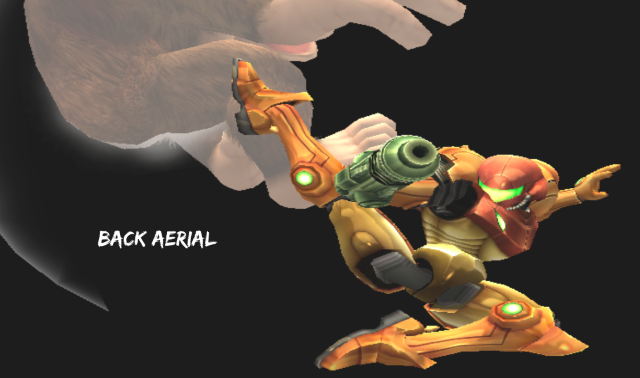 Mainly changes Project M Samus' attack attributes such as hitbox size. 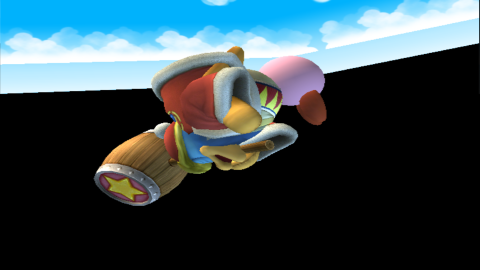 Up Smash hitbox is bigger, and deals extra shield damage. 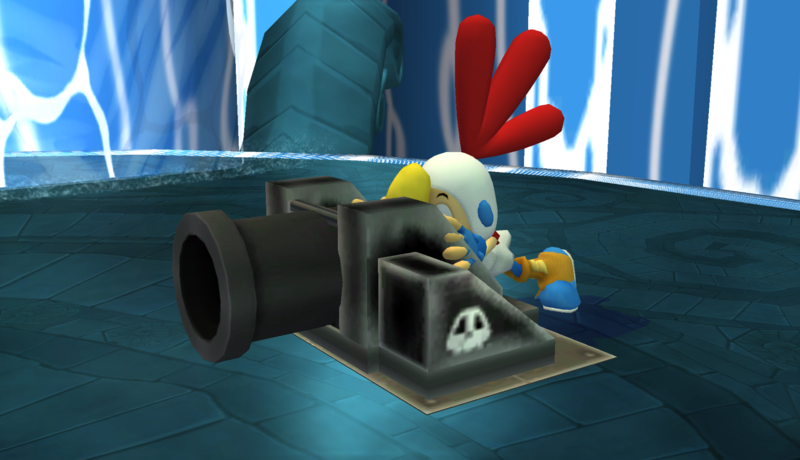 Dash Attack also deals extra shield damage. 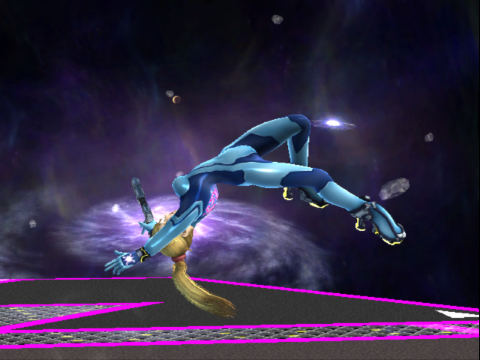 Changes her Back Aerial to resemble the Smash 64 Back Aerial. Ice Super Missiles can freeze targets. 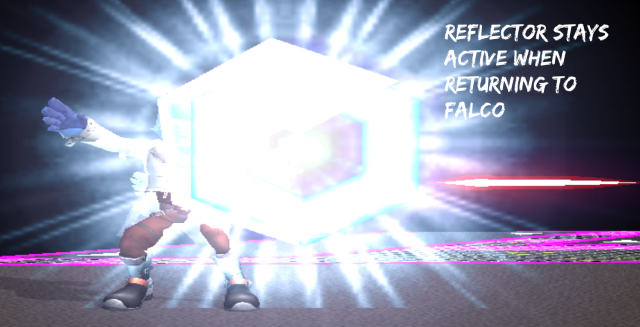 Screw Attack has Sm4sh knockback. 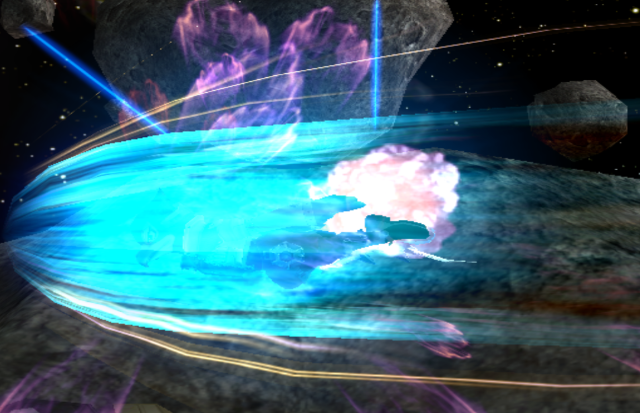 Up Throw slight damage increase. No attribute changes. Changes listed in .txt file. 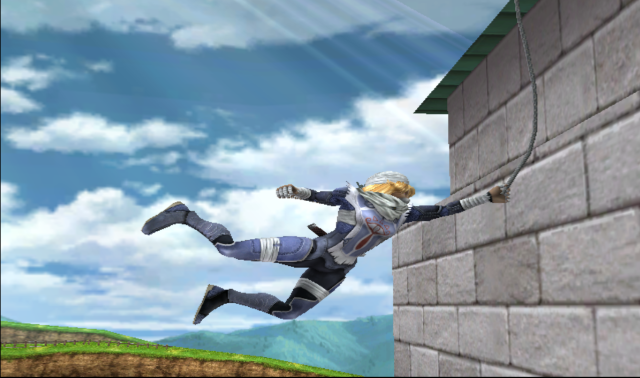 Sheik with a Project M style Bouncing Fish. 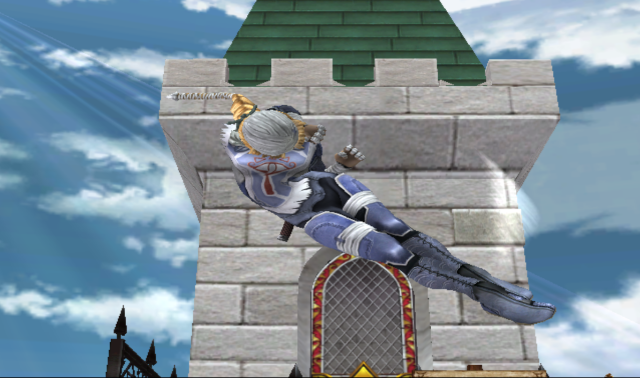 Sheik can still transform by pressing B+A. Other small changes listed in .txt file. Download includes a Project M Zelda with a B+A Transformation. Her few changes listed as well. 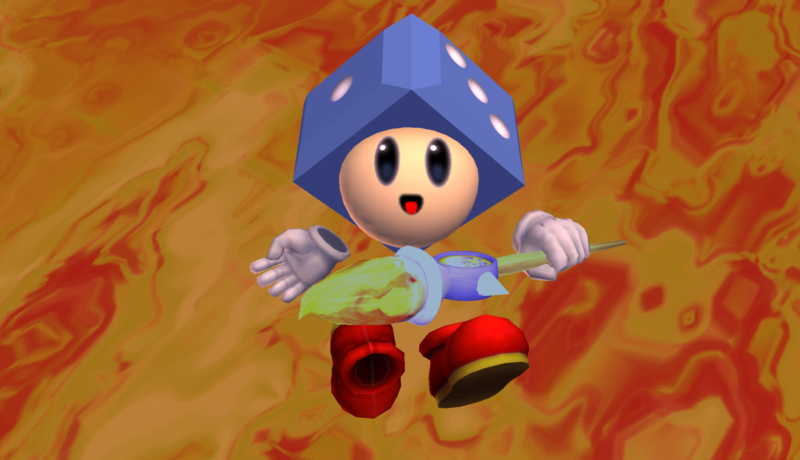 Redownload to fix final smash bug, update also adds more like sweetspot and sourspot on plasma whip. Changes listed in .txt file. 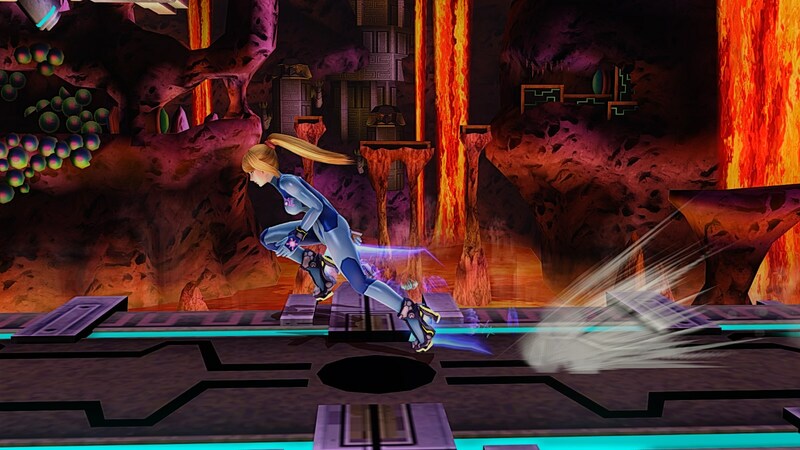 Mod changes Zero Suit Samus moveset to a mix between her Sm4sh & Project M 3.6 movesets. 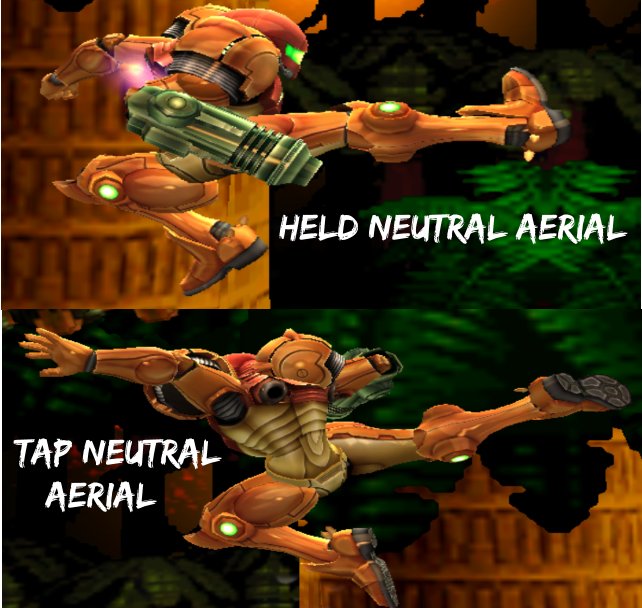 Up Aerial & Down Tilt made to resemble the Sm4sh animations. 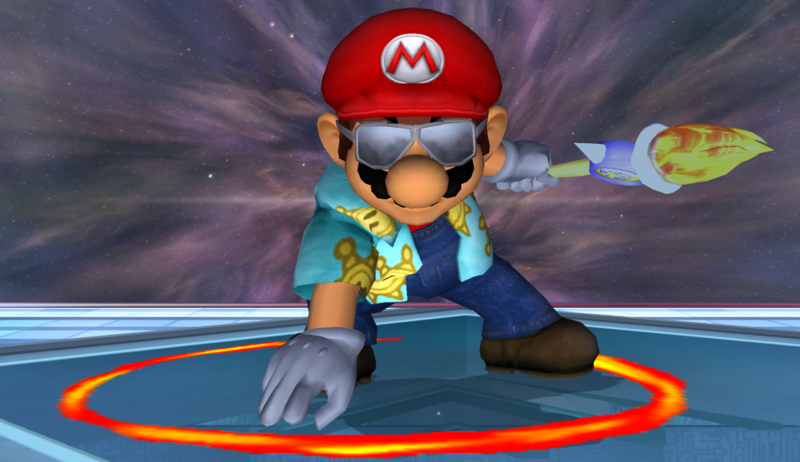 Also returns Plasma Whip from Vanilla Brawl & Adds Boost Kick from Sm4sh. 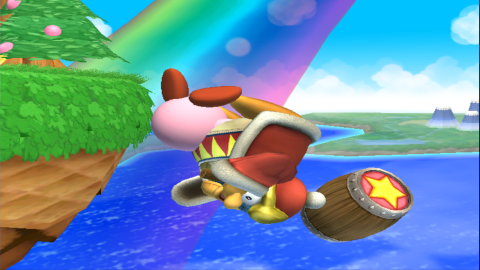 Flip Jump's footstool functions similarly to Sm4sh.